In order to ensure that eligible family members receive benefits due upon the death of a loved one, it is important to notify the Social Security Administration of their passing as quickly as possible. Surviving family members may be able to receive Social Security benefits if the deceased worked long enough under Social Security to qualify for benefits. The Social Security Administration will be able to confirm benefits eligibility. If your loved one was actively receiving Social Security benefits, however, you must return the benefit received in the month immediately following the death or any later months. For example, if the person dies in April, you must return the benefit paid in May and any thereafter. If benefits were paid by direct deposit, contact the bank or other financial institution. Request that any funds received for the month of death or later be returned to Social Security. If the benefits were paid by check, do not cash any checks received for the month in which the person dies or later. Return the checks to Social Security as soon as possible. Eligible family members may be able to receive death benefits for the month in which the beneficiary died. 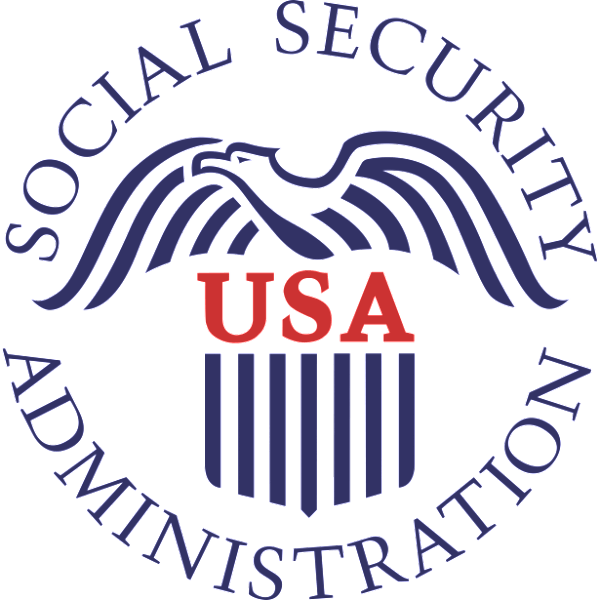 For detailed benefits info and to check eligibility requirements, you can visit the Social Security Administration’s website. Or if preferred, the Social Security Administration has a toll-free number that operates from 7 a.m. to 7 p.m., Monday through Friday: 1-800-772-1213. If you have a touch-tone phone, recorded information and services are available 24 hours a day, including weekends and holidays. The hearing impaired may call the toll-free TTY number, 1-800-325-0778, between 7 a.m. and 7 p.m. on Monday through Friday. Be sure to have the relevant Social Security number handy when you call.